District Edibles brings something to Colorado’s gummy scene you may not expect: consistency, quality & flavor. 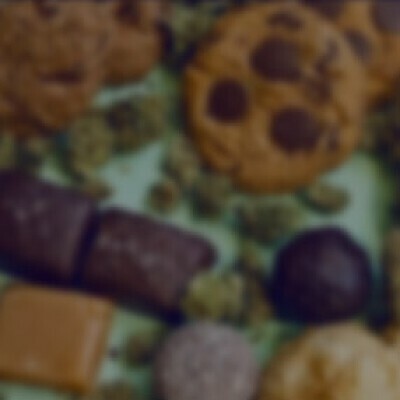 All edibles are scratch-made with fully activated Organa Labs Certified CO2 oil. Each package comes with eight 10 mg pieces.Want to know more about this product? One of our experienced consultants is ready to assist you every day from 9am-9pm. Call us at 510-540-6013 ext. 3, or send an email to express@mybpg.com.